It's Friday, again! Ok, its not Friday, it is Thursday, but I saw that Doodle Bugs started the link up tonight so here I am writing it. I am a teacher, I hardly ever know what day it is during the summer, so we will go with Friday! So here are my 5 random things, I think it was all this week, but once again, who knows. (One) Many teachers that I follow on Instagram, and in the blogging world go back to school, really soon, like next week. I have been seeing classrooms go up, and am so excited to start mine. 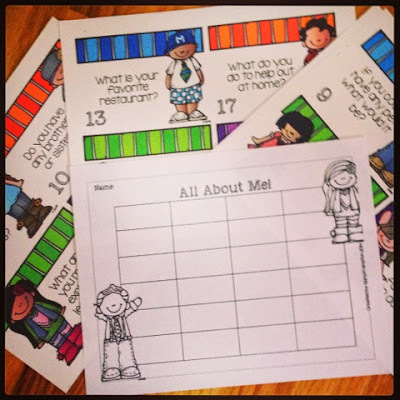 We don't go back until the end of August, but in the spirit of everyone else I made this All About Me activity! It is a fun read the room activity, or a scoot for the first few days of school. There are questions about your students and they fill in the answers, the answer key in the picture isn't numbered, I fixed that before I uploaded it. If you want to read more about it and see the screen shots you can click here to go to it in my TPT store. It is a dollar off until I start school! 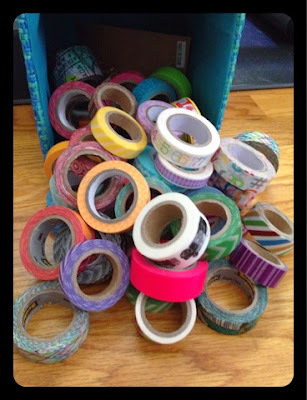 (Two) I am so excited to use these product in my room. 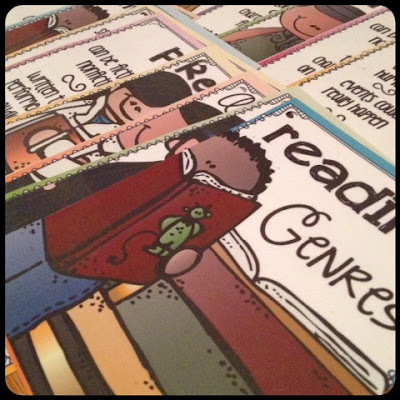 The first one is Reading Genre and Text Type Posters that I found here, on Rachel Lamb's TPT Store. I actually printed, and laminated, them as half sheets. 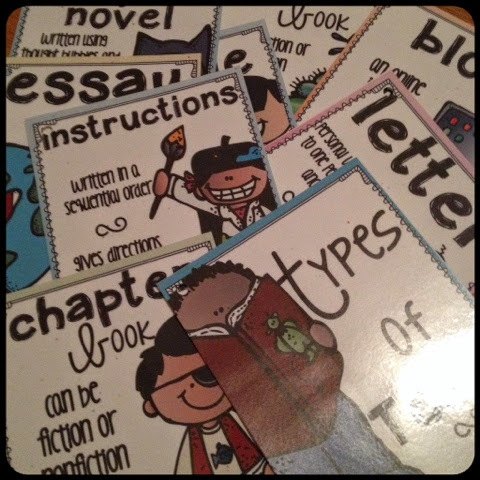 I am going to have them hanging on a hook as a reference guide by my classroom library. 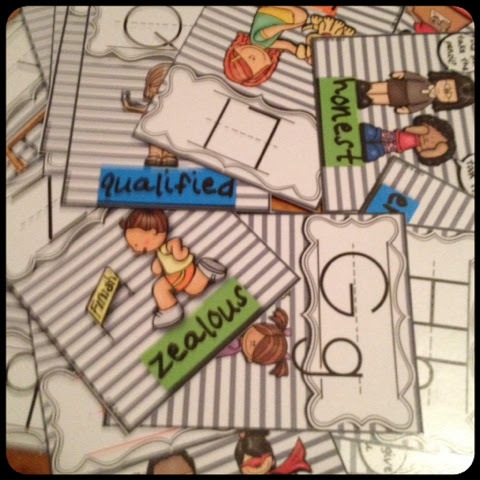 The next product is ABCs with Character that I found here, on Nicole Swisher's TPT Store. I can't wait to display these in my classroom! 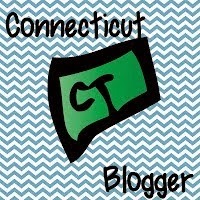 (Three) I am obsessed with my Erin Condren Life Planner, I never had one before and I am loving it. I set up the back pages today with topics and Post It's so they can be used all the time. I also added washi tape to the note section so I could find these pages I set up. 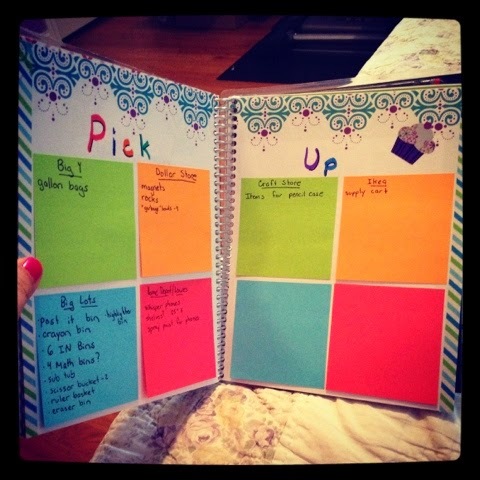 I am also loving the Instagram hashtag #teachersobbsesedwithplanners I am getting so many wonderful ideas there. (Four) My washi tape collection keeps growing, mostly it is because I want to make the planner pretty. The more I use it the more I love it! I purchased 6 more rolls today. That doesn't include the haul I got at Office Max the other day, along with all the other stuff in the picture for $60! 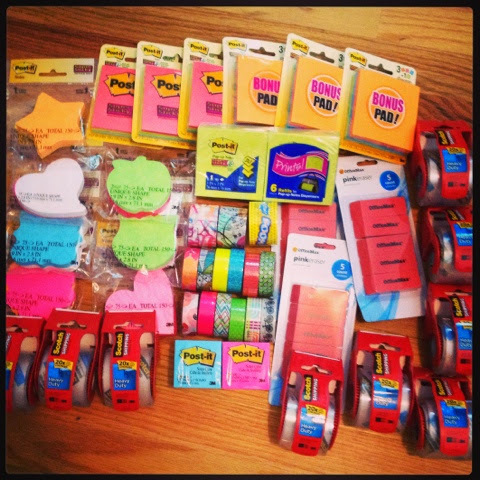 Stop by Office Max, the washi is 3 for $6! 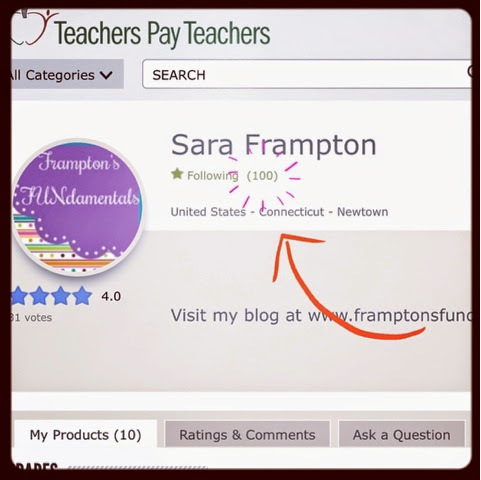 (Five) Finally, my TPT store hit 100 followers! I am throwing a sale for 20% off of everything, including 20% off of the reduced price for my All About Me so its a steal! That's it for this week, enjoy your weekend! 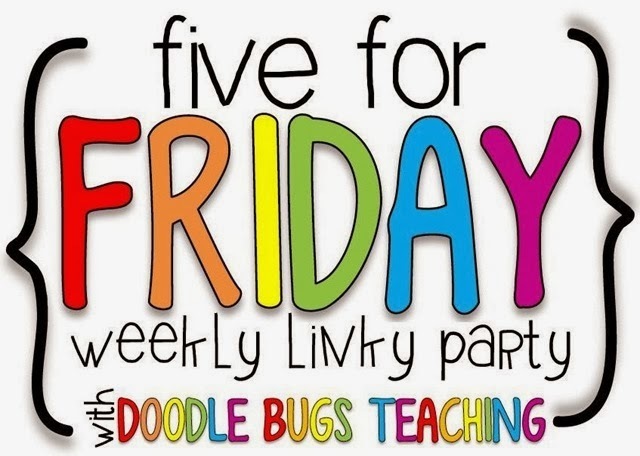 Make sure to stop by Doodle Bugs Teaching to see what everyone else is up to. I love seeing the school supplies other teachers buy :) and congrats on 100 followers! 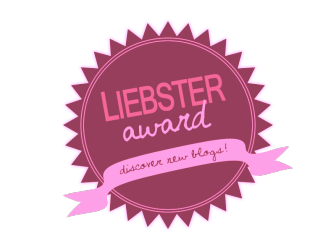 I’m gearing up for a big giveaway on my blog on August 11 - come stop by so you don’t miss it! !